John leads the product group for the Oracle Eloqua Marketing Cloud. His role encompasses product strategy and development. John has held a number of senior product leadership roles across a wide range of high-tech organizations from large-scale multinational organization to fast-growth start-ups. 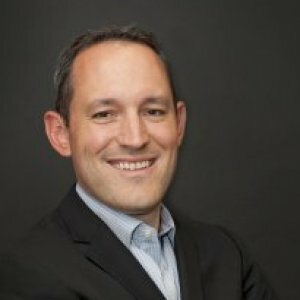 With John’s diverse experience, across many industries, comes a wealth of knowledge applying technology to solve business problems in a unique way that delights the user with every interaction. Each day John drives the Eloqua product team forward to solve hard problems and transform the way marketers work. John holds an Engineering Degree from Queen’s University and executive business education from Harvard Business School.